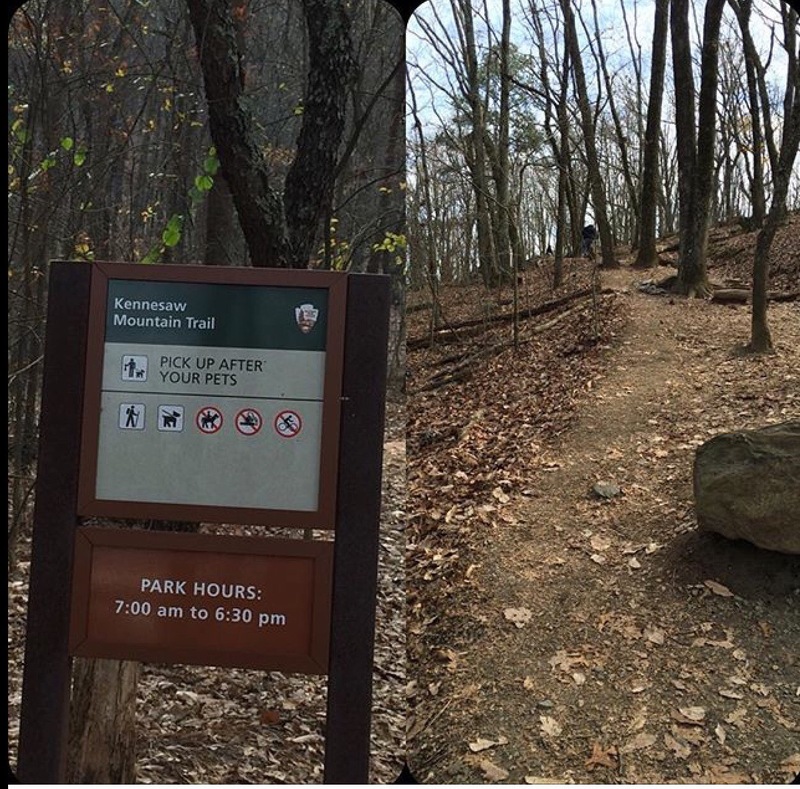 I enjoy climbing Kennesaw Mountain in the Spring before it gets too unbearably hot outside, here in GA. I enjoy the challenge, the scenery, and the sense of accomplishment that comes with getting to the top. I also use it as a time to talk with and listen to God. One of the last times that I was there, I remember God speaking to me about the importance of viewing my life from the correct vantage point. At the time, I had been so consumed by some challenges in my life that were really insignificant, but were consuming my thoughts, and causing a considerable amount of discouragement. On that hike, God revealed to me that the reason those challenges were so intense was because I was magnifying them with my focus. I remember hearing God speak to me, “Come up higher”. I remember getting closer to the top of the mountain, and stopping to look over the top, I noticed how small things looked below. Large buildings, appeared to be toy figurines. That day, I realized, exactly what Rick Warren means by the quote I shared above. When I draw near to God, petty things don’t impact my life because I realize how insignificant they are in the grand scheme of God’s plan for my life. However, when my focus is off, I can become consumed by those same insignificant variables, and begin to doubt God’s plan for my life. I wish I could say I’ve never been sidelined by petty things again, but I can’t. What I can say is, because of that encounter with God on the top of the mountain, when I am consumed by the small stuff, I use that as an indicator to let me know that I’ve allowed myself to drift away from God into low-level thinking. The beautiful thing is, God is always beckoning me to come up higher in those moments, and now, I gratefully oblige. This week, I want to encourage you to intentionally draw near to God. Each time you feel overwhelmed by life’s circumstances, I want you to intentionally take a step closer to God. This will allow you to put those things you are worried about in the correct perspective. Most importantly, it will give you the opportunity to Magnify the Eternal Greatness of Your God, above the temporal frustrations of your circumstances. 3). Memorize and Meditate on a Bible verse. This will help you to remember God’s promises to you. Cast your burden upon the LORD and He will sustain you; He will never allow the righteous to be shaken. (Psalm 55:22). This helps me to remember that God never intended for me to carry the burdens of life, He only intends for me to trust Him enough to release them to Him, allowing Him to handle the things that I was never intended to carry. Until next time, My prayer for you is that you would draw closer to God daily and that you will keep your Hope Living and Active! Have A Great Week, Intentionally! P.S: Sometimes my hikes with my “Favorite Human” become photoshoots. I thought I’d share some photos with you from the mountain.